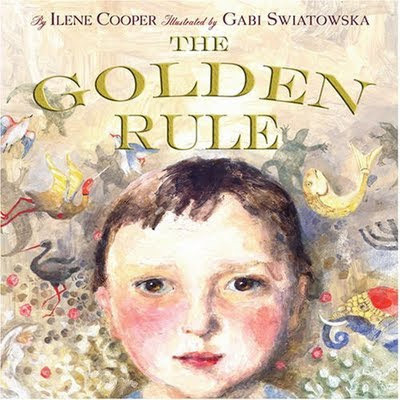 We have also read this book -- which was really funny -- but we learned a lot! 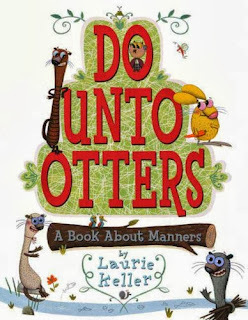 We LOVED this book -- and did a great job of remembering ways we should treat others. Then we came up with somc classroom rules of our own!